We all know AB De Villiers as brilliant Wicket-Keeper, South Africa’s star batsman, has scored fastest ton in One-day Internatiional against West Indies off just 31 balls and ofcourse now Royal Challengers Bangalore’s big-hitter. Here are the 15 lesser known facts about ‘Absolutely Brilliant’ De Villiers. He made it to the shortlist of South Africa’s junior national hockey team. He was shortlisted for South Africa’s junior national football team. AB de Villiers was captain of South Africa’s junior national rugby team. 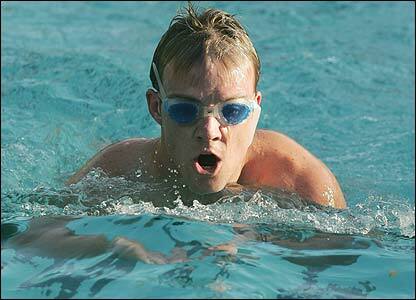 There are six South African school swimming records in his name. He is a wicket keeper and has 185 and 145 dismissals in tests and one-day. AB de Villiers holds the record in the 100m dash in South Africa’s junior athletics. Once he was a member of South Africa’s junior Davis Cup tennis team. Even he titled as South Africa’s U-19 national badminton champion. AB de Villiers holds the record for the most sixes in Cricket World Cup (37 sixes) along with Chris Gayle. As a Golf player his average score for a round of golf is par or better. 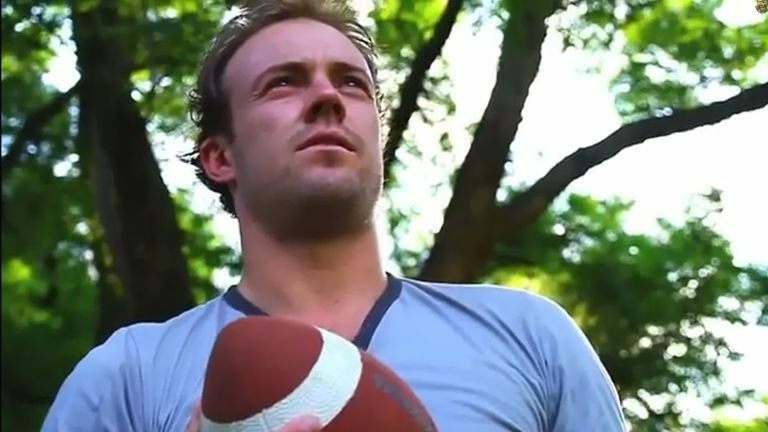 AB de Villiers is a recipient of the prestigious national medal from the Late Nelson Mandela for a science project. AB de Villiers is the fastest player to reach 7000 runs in One Day Internationals. He even released a song titled ‘Show them who you are’, which became really popular and was sung as an anthem when South Africa triumphed against Australia in 2009. He was named ICC ODI Player of the year 2014. AB de Villiers holds the record for most Test innings without registering a duck (78), before being dismissed for a duck against Bangladesh in November 2008.